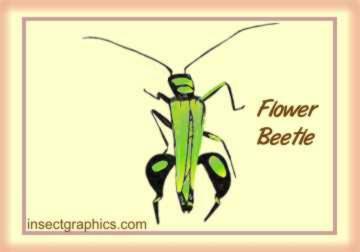 The larvae live in and feed on the hollow stems of plants; the adults feed on the nectar and pollen of flowers. It likes open areas such as grasslands and gardens, and clearings in the woods. It is most often seen in the summer, on warm sunny days. The lifespan of this beetle is about a year.